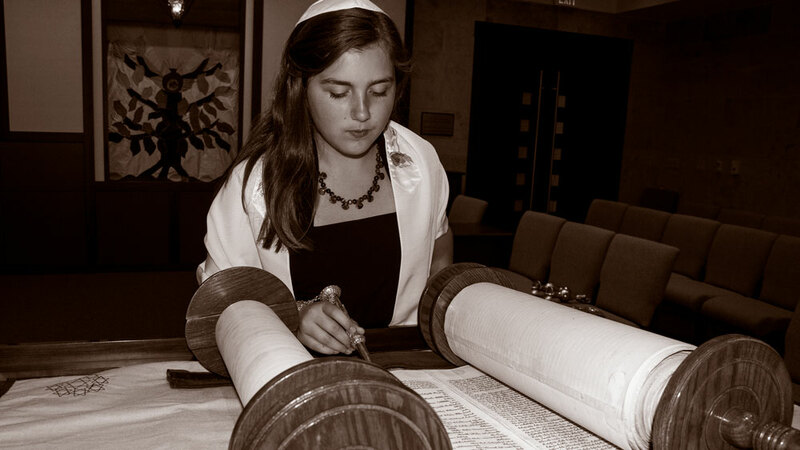 To be called to the Torah as a Bar or Bat Mitzvah marks a significant milestone in the journey from childhood to maturity for Jewish boys and girls. At Beth Jacob, we strive to ensure that each child and his/her family will experience the spiritual power of this ceremony in a positive, meaningful way. In preparation for Bar/Bat Mitzvah our students take part in a variety of activities designed to deepen their understanding of Judaism. All bar/bat mitzvah students are required to attend the shul’s bar/bat mitzvah program during the year prior to their simcha. Rabbi Hillel leads this dynamic program, designed to provide opportunities to learn, have interesting discussions, and develop a shul chevra. Parental involvement is key to the success of our program and to the entire Bar/Bat Mitzvah experience. We will encourage and nurture the involvement of parents with students. We will emphasize the religious and spiritual significance of Bar/Bat Mitzvah. 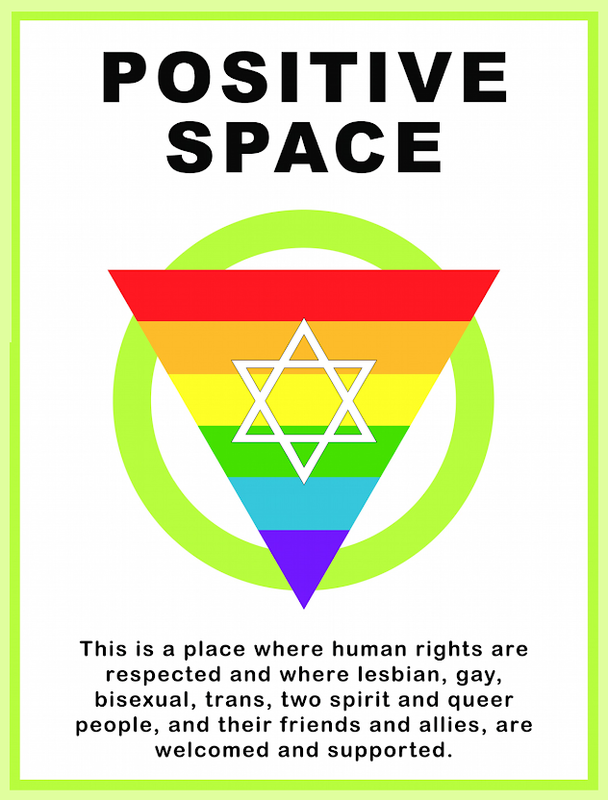 We will connect the child to Judaism, family, Israel and the Jewish people. For more information about Bar/Bat Mitzvah, please contact Rabbi Hillel at r.hillel@bethjacobsynagogue.ca or at 905-522-1351, ext 12.